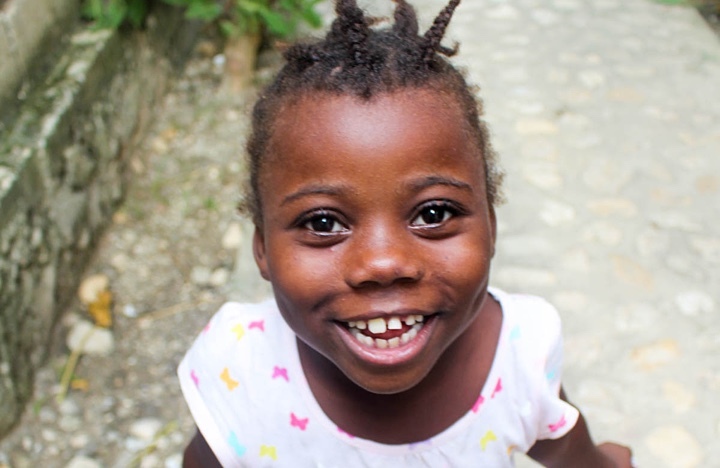 Make a world of difference for a child in Haiti. 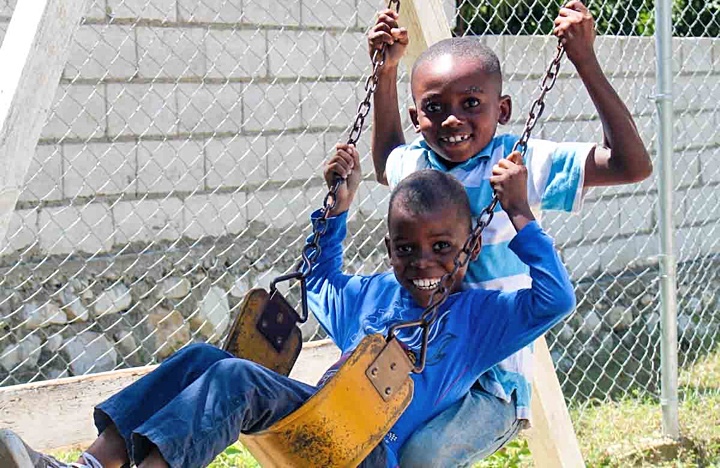 Grace So Amazing is a Christian non-profit working to lessen the devastating impact of poverty in Haiti through a Christ-centered holistic approach – caring for mind, body, and soul. Our goal is to strengthen communities through education and empowerment to ensure positive and sustainable outcomes, one person at a time. Provide free education to children. 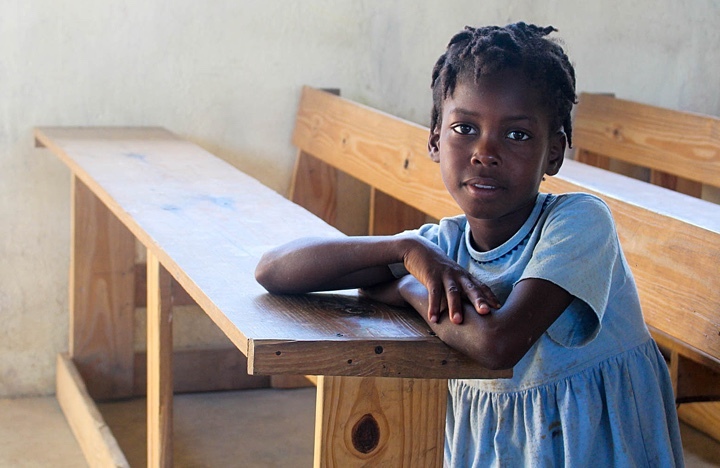 Sponsor a child in our program. Change the world for someone. We have some exciting things to tell you about. Subscribe to our newsletter for updates on our ministry. Success! We will send you some wonderful things soon.